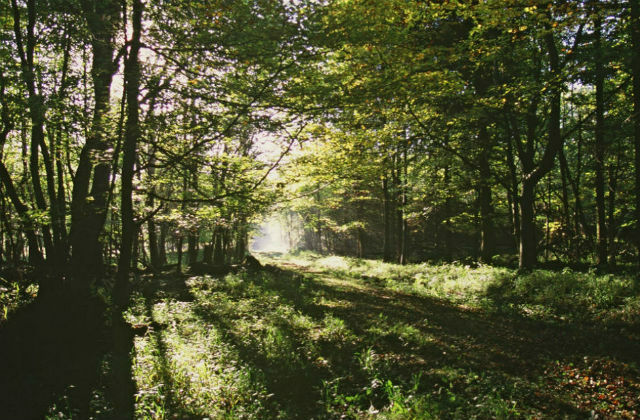 Today’s launch of the first Tree Health Resilience Strategy (THRS) to protect England’s trees from pests and diseases for generations to come has been reported by The Times, the Daily Mail, Horticulture Week, Ely Standard, Cambridge Times and Wisbech Standard. The launch follows a visit by the Secretary of State Michael Gove to Barcham Trees in Cambridgeshire yesterday to see first-hand the leading biosecurity measures the nursery operates to ensure its trees are healthy. A video of the visit is available to watch. The visit is covered by local media and there will be further coverage of the Strategy launch on Radio 4 Farming Today next week. The THRS is the first major publication to come out of the 25-Year Environment Plan and it sets out a new proactive approach to tree health to protect our treescape – worth an estimated £175billion. The UK has a global reputation for setting the high standards for biosecurity of plants and trees but there is no room for complacency. We must seize every opportunity offered by Brexit to strengthen our biosecurity. In 10 years’ time I want to be able to say our oaks are thriving, that pests are being kept at bay and that our woodlands and forests are flourishing. Trees benefit our economy, society and wellbeing significantly and this strategy sets out how we will preserve them for generations to come. See the full press release on GOV.UK. There is coverage today in The Times, Guardian, Evening Standard and Daily Mail, highlighting research claiming children are exposed to more air pollution in their classrooms compared to outside in the playground. Experts at University College London and Cambridge University carried out the study, commissioned by Mayor of London Sadiq Khan. They looked at five schools in London found fine and superfine particles inside the buildings regularly exceeded the thresholds set by the World Health Organisation. 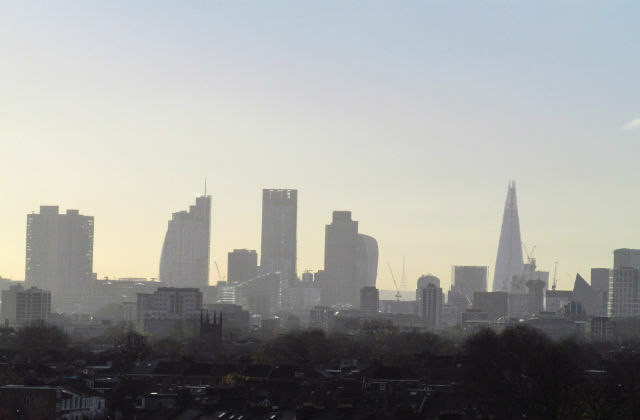 Media reports carry comments from Mr Khan who has called on the government to “act with more urgency” to tackle London’s air pollution as he announced a £1m fund to help support the worst affected schools from air pollution. While air quality in the UK has improved significantly since 2010, air pollution remains a significant threat to the health of men, women and children in the UK. This is why earlier this week we published our comprehensive Clean Air Strategy which goes further and faster than the EU to reduce particulate matter pollution and sets out our goal that by 2025, we will halve the number of people living in locations where concentrations of particulate matter are above the WHO guideline limit of 10 ug/m3. 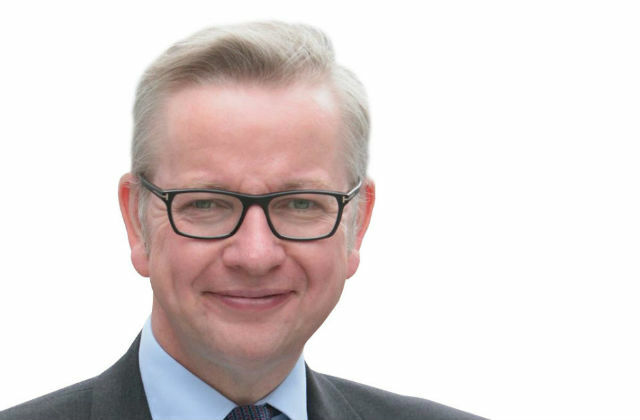 This morning the Guardian has published a letter from the Environment Secretary in response to its 23 May editorial “The Guardian view on Gove’s clean air plan: just hot air” which contained a number of factual inaccuracies and misleading assertions. You write that “the main contributor to the air quality crisis … is road transport” (Editorial, 23 May). Road transport contributes 34% of nitrogen dioxide emissions and 12% of particulate matter emissions. The majority of air pollution comes from other sources. In particular, domestic burning contributes 38% of primary particulate matter – the most damaging pollutant to human health, according to the World Health Organisation. 40,000 in the document, which sets out action on domestic fuel, farming, ports, aviation and in other areas. You write that we have “strangely little to say” on emissions from road transport. Last July, I published the 250-page UK plan for tackling roadside nitrogen dioxide concentrations. We are spending £3.5bn implementing it. You write that our plan “envisages local authorities finding the cash”. We are giving local authorities hundreds of millions of pounds, including £255m for local air quality plans, £220m in the clean air fund to support individuals and businesses, and £14m via the air quality grant. You write that we are only acting because of “an EU air quality law”. We are going much further than EU law requires, in setting a goal that, by 2025, we will halve the number of people living in locations where concentrations of particulate matter are above the WHO guideline of 10 micrograms per cubic metre. We are the first major developed economy to set goals based on WHO advice. You write that as education secretary I was responsible for “repressing teaching on climate change”. In fact we planned to enhance climate change teaching through its inclusion in a more rigorous science curriculum. You write that the UK is “acting illegally under EU laws”, yet do not mention the 22 other EU member states also breaking those laws. You do not mention the main reasons nitrogen dioxide limits are being breached – the surge in diesel encouraged by the last Labour government, the failure of the EU’s emissions testing regime, and the dishonesty of some car manufacturers in manipulating that regime. You write that the government should provide cash to help people to move away from using cars, develop greener public transport and embrace electric vehicles. We are spending £1.2bn on cycling and walking, £245m on low-emission buses, and £1.5bn on zero- and ultra-low emission cars. We committed to phasing out diesel and petrol cars by 2040 – more ambitious than almost every other EU member state. You write that the government should allow local authorities to charge motorists. Not only do local authorities already have this power, government is requiring them to bring air pollution within legal limits in the shortest time possible. You accuse me of “ditching the facts”, but that is exactly what you have done. You present a misleading picture both of the major air pollution problem we face and the government’s actions to address it. In asserting roadside emissions matter above all others, you have opted for “the kind of simplistic commonsense answer” of which you accuse others. Research tells us that only 3% of people asked selected the burning of wood and coal in homes as the principal cause of poor air quality, so it is critical that we improve public awareness about this major public health issue.